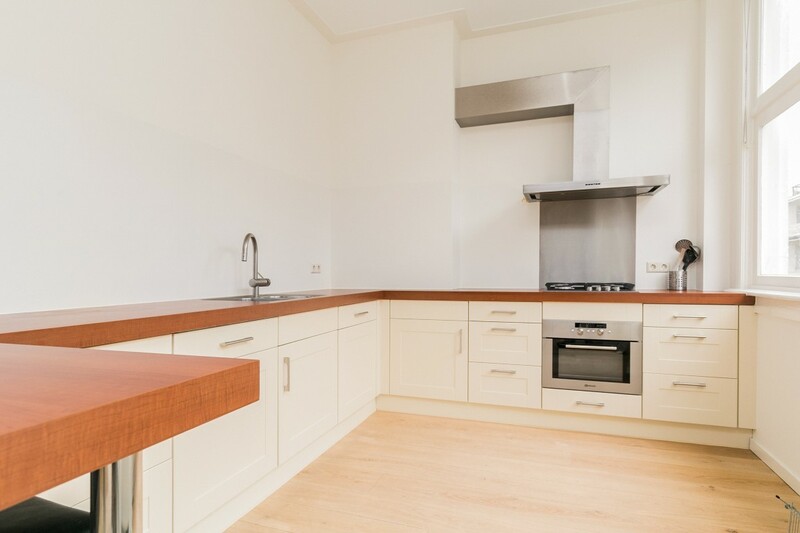 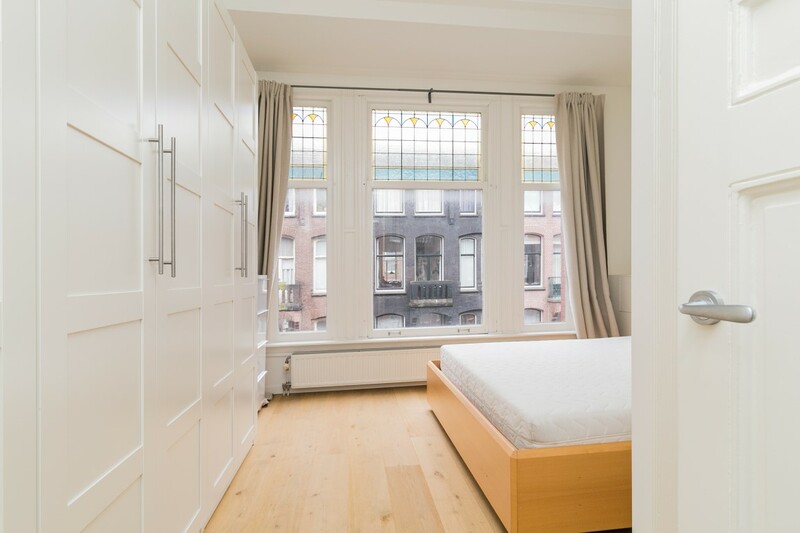 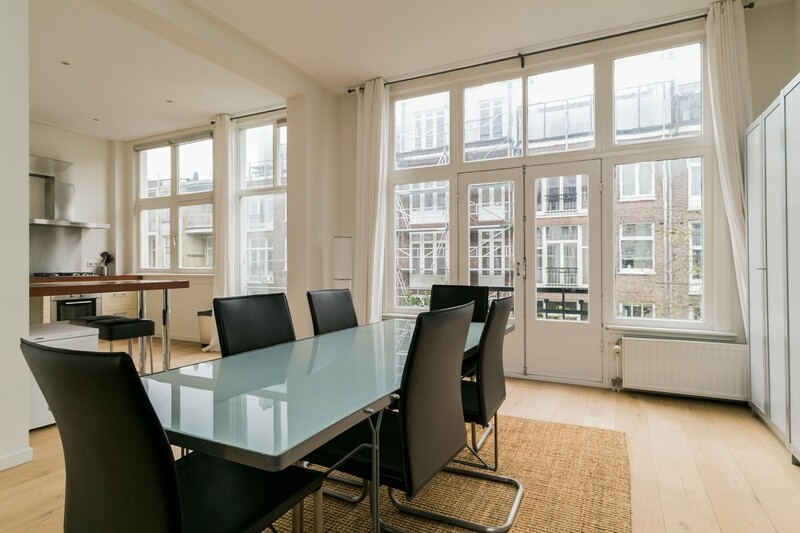 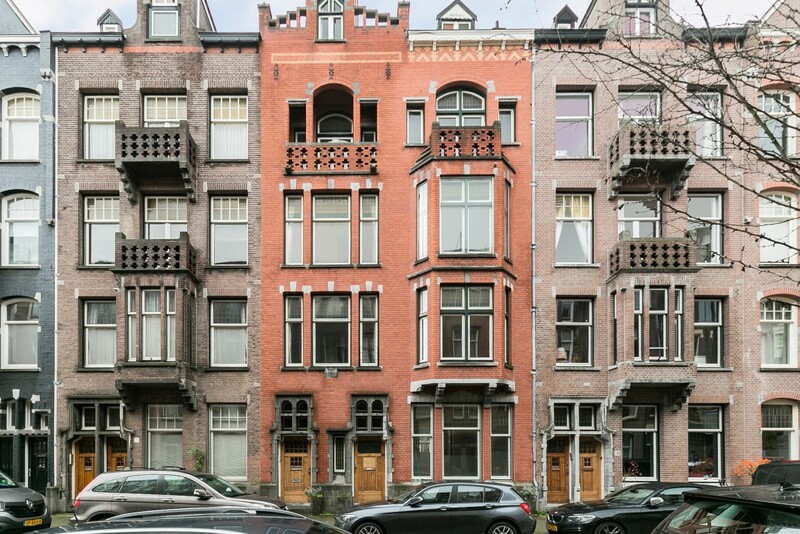 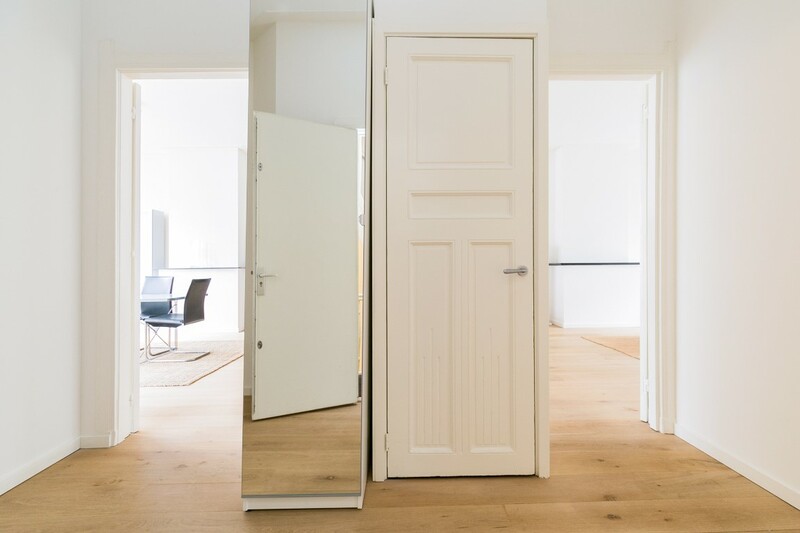 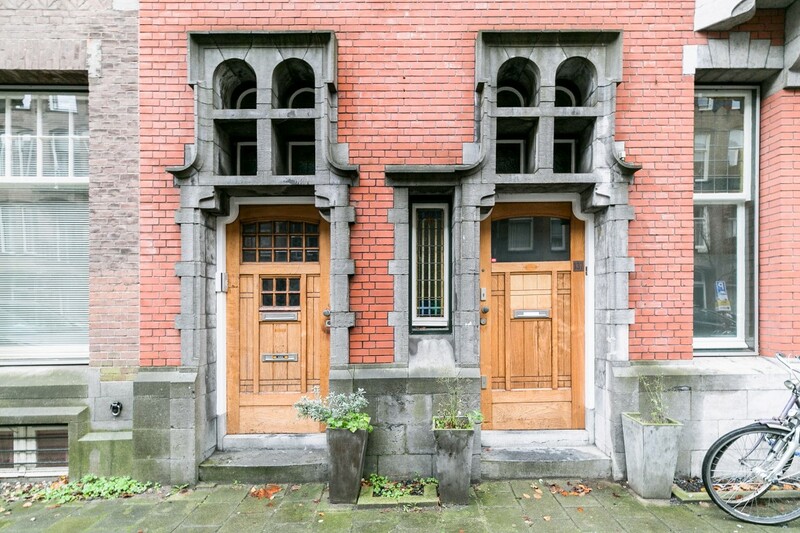 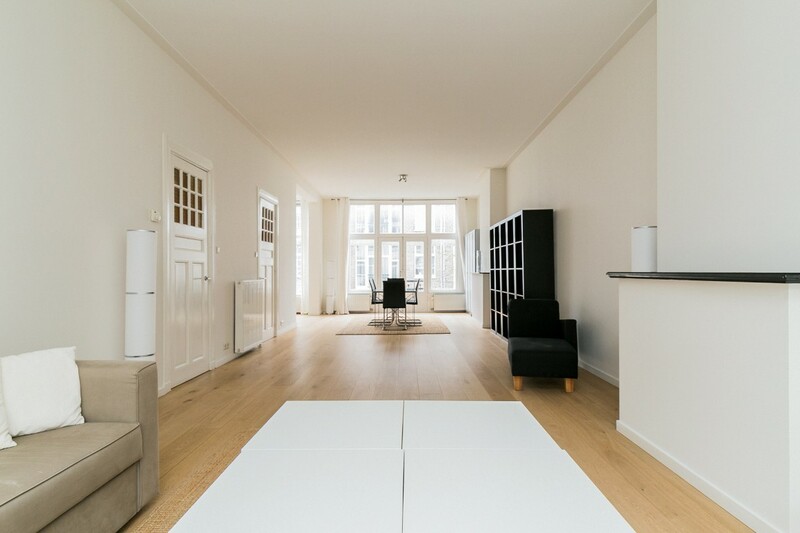 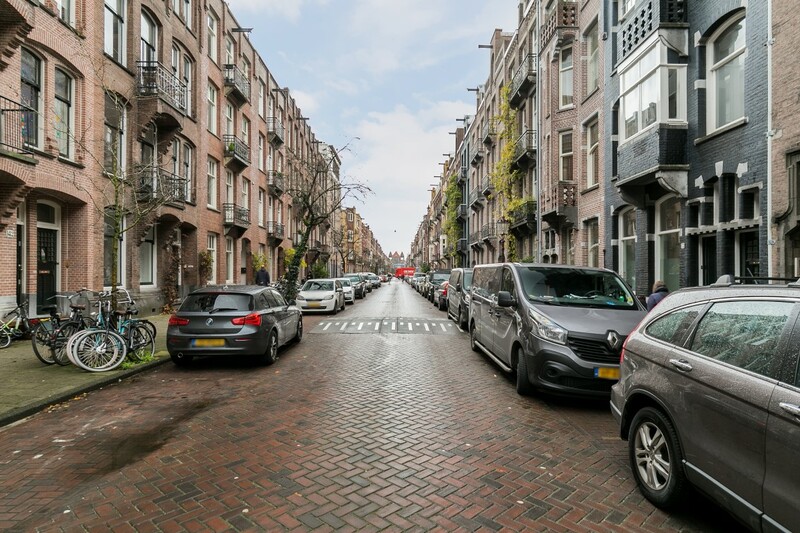 Stylish furnished (unfurnished is negotiable), one bedroom apartment with luxurious kitchen, situated in the Old South, close to the Vondelpark. 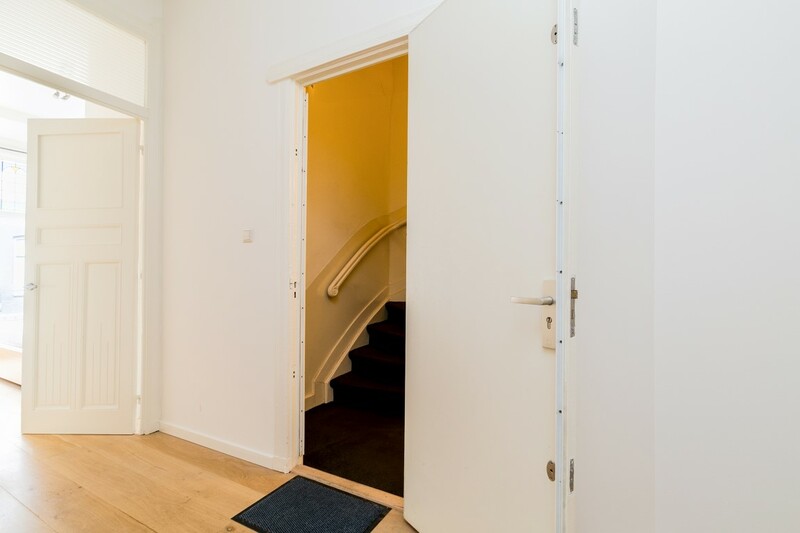 Lay out: entrance, staircase, entrance, spacious hallway with wardrobe, laundry, large bright living room with French balcony, half open fully equipped kitchen, bedroom on the front side. 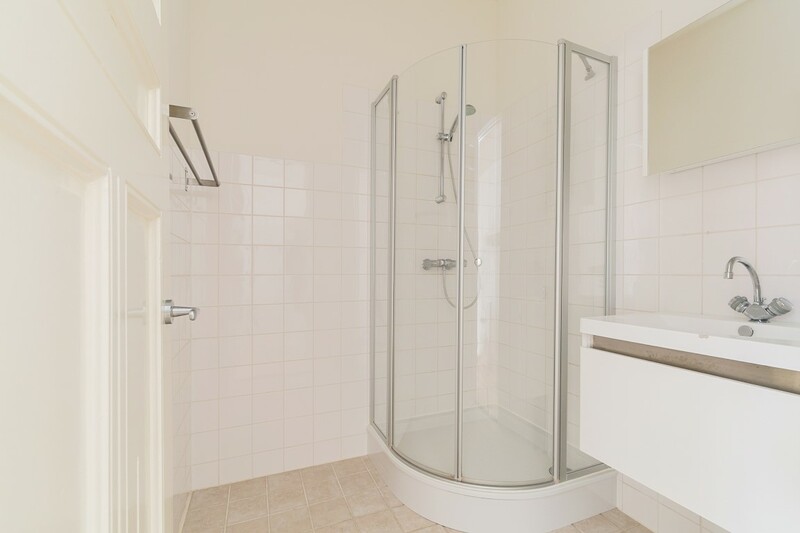 Bathroom provided with shower, washstand and floor heating. 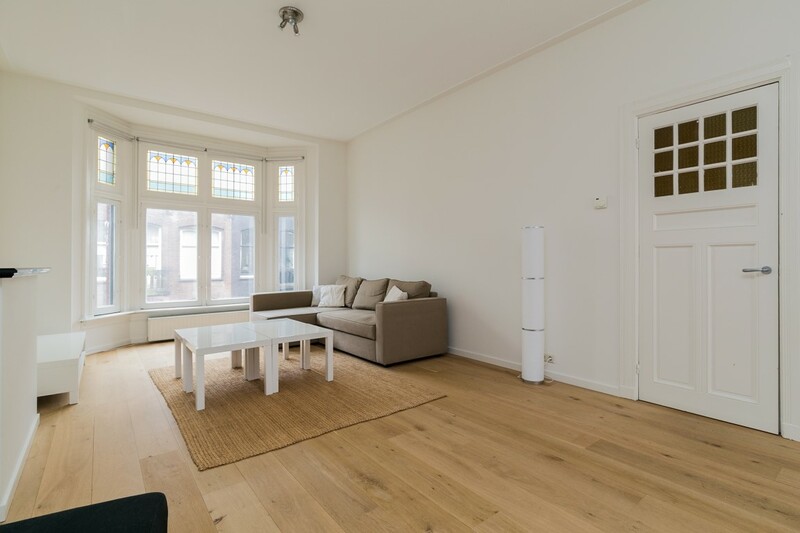 The apartment is provided with wooden floors.